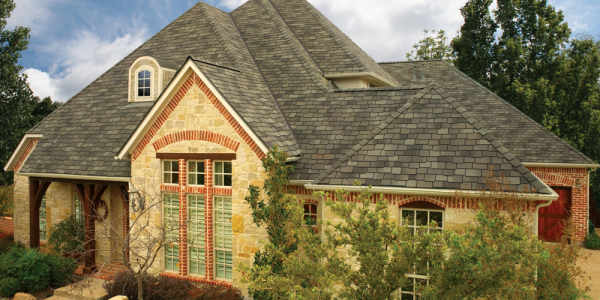 Lundberg Specialty Services uses only the finest materials available for their residential roofing. We pride ourselves on being the most knowledgeable and trusted roofing specialist in the Charlotte, NC area. Our experienced and friendly staff will talk to you about your roofing needs and evaluate your roof to determine the need for replacement. Your home is probably the biggest investment you will ever make. Why not do everything that you can to ensure it’s style, energy efficiency, and durability? 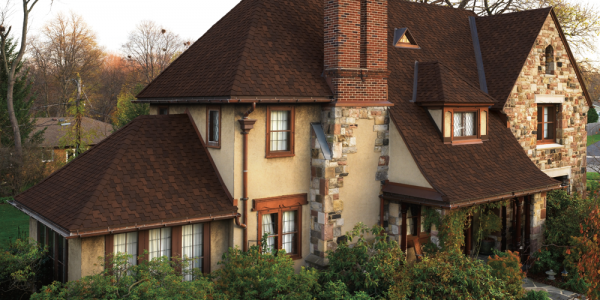 GAF products are some of the best in the entire remodeling industry. 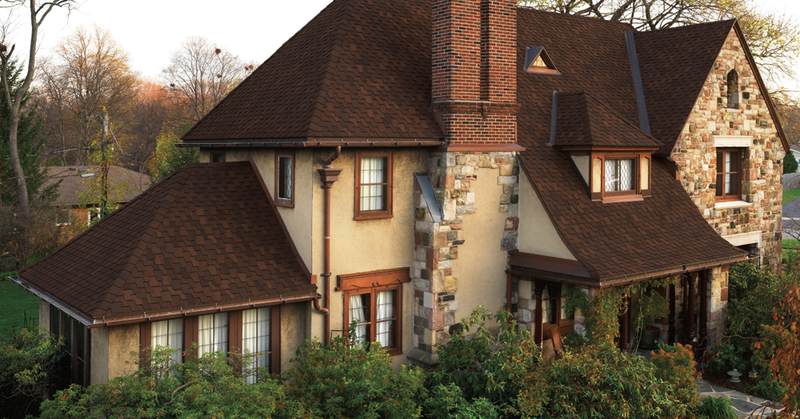 GAF products will give you just the look that you are looking for. 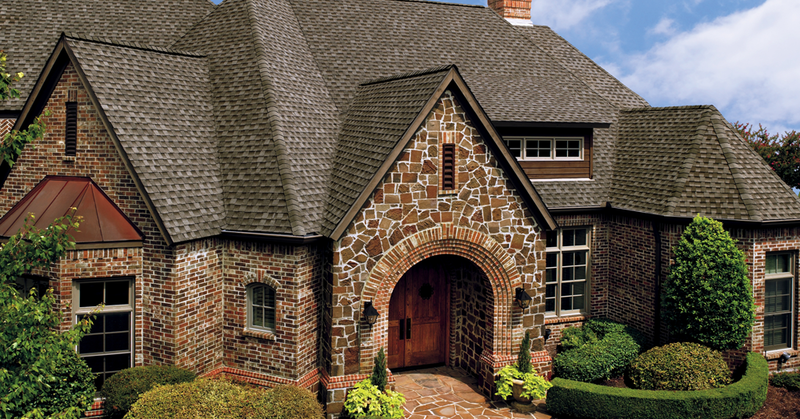 There are plenty of colors and many different shingle styles for residential roofing. 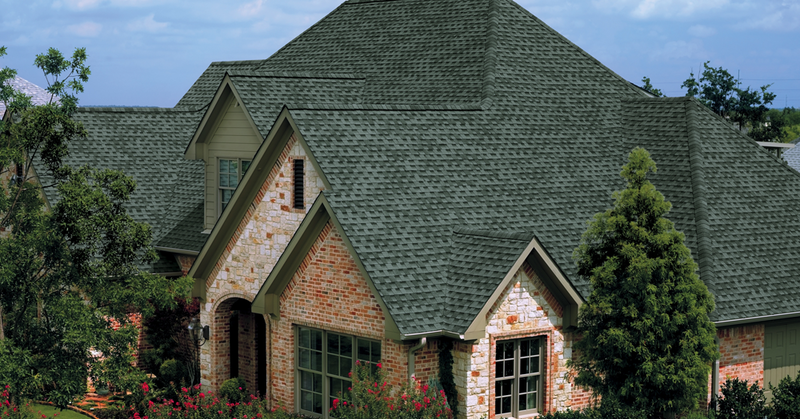 Generally, if your home has a standard asphalt roofing shingle currently installed it should last for 12-20 years. 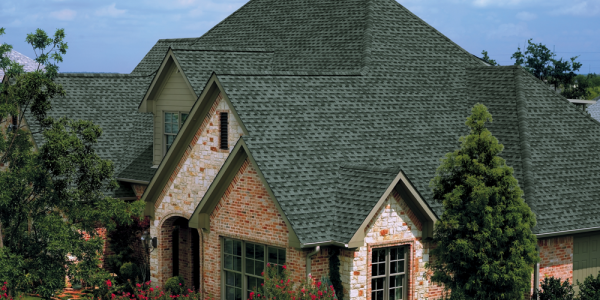 Today, there are architectural asphalt style and composite slate roofing shingles that can last up to 50 years. Whether you are experiencing leaks, deterioration in the current shingles, or are unsure of the condition of your roofing system please call Lundberg Specialty Services and have your roof inspected. All of our estimates for new replacement work are free and with no obligation. Lundberg Specialty will work with you and your insurance company on hail damage to verify the need for a roof replacement. Lundberg will write up the free estimate with pictures of the roofing damage and with the roof assessment. 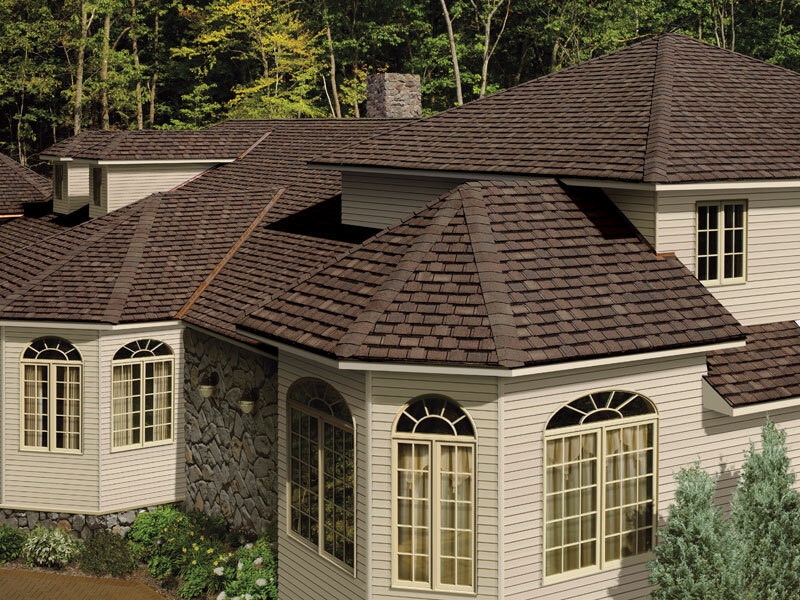 Replace your roof before you start having leaking issues or window and facia board rot. 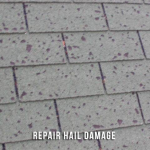 Hail Damage is the number one cause for insured roof replacement. 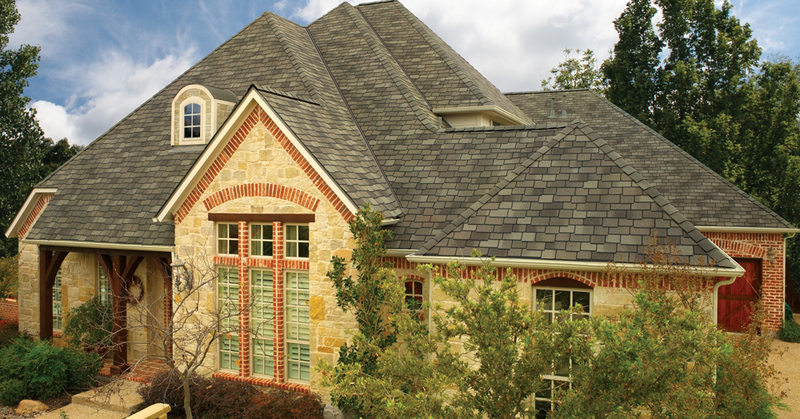 Lundberg Specialty is a certified 5-Star GAF roof installer. See certification.